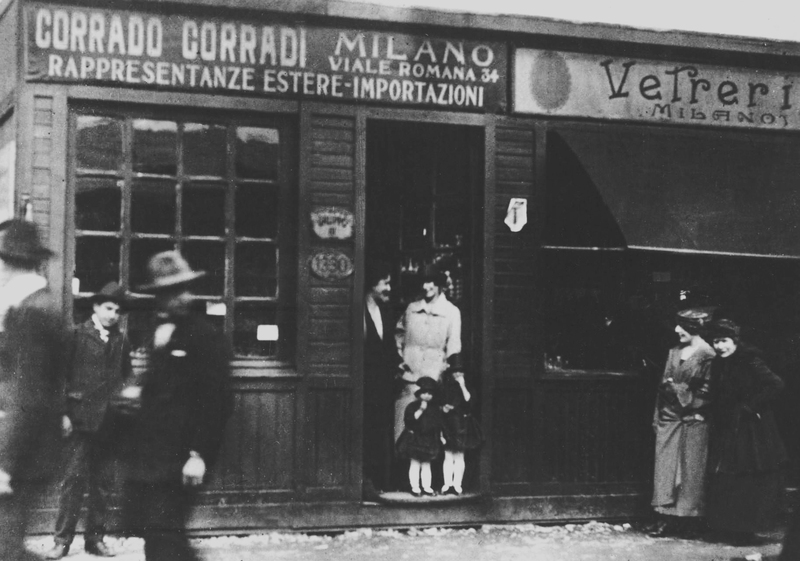 the Corrado Corradi company opened its first office, together with a small sample room, at 16, via Larga, in the very center of Milan. Since then, the company has reached greater and greater goals and nearly always brilliant outcomes. now almost exclusively produces and distributes important brands of porcelain and glassware all over the national territory and abroad. It’s also able to provide to other companies, corporations and large-scale retail customization services on demand, having the know-how to act on the international scene. 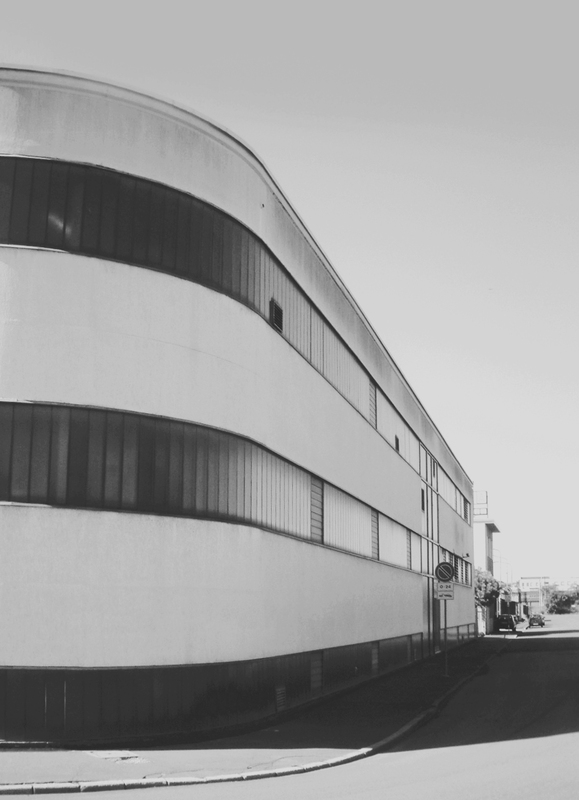 the company moved to its new headquarters at 8, via Medici del Vascello, which are provided with a 5000 mq warehouse and 800 mq of offices and showroom. The company then mainly invested in improving product quality and customer services through a continuous organization and both informatics and logistic technologies upgrade.